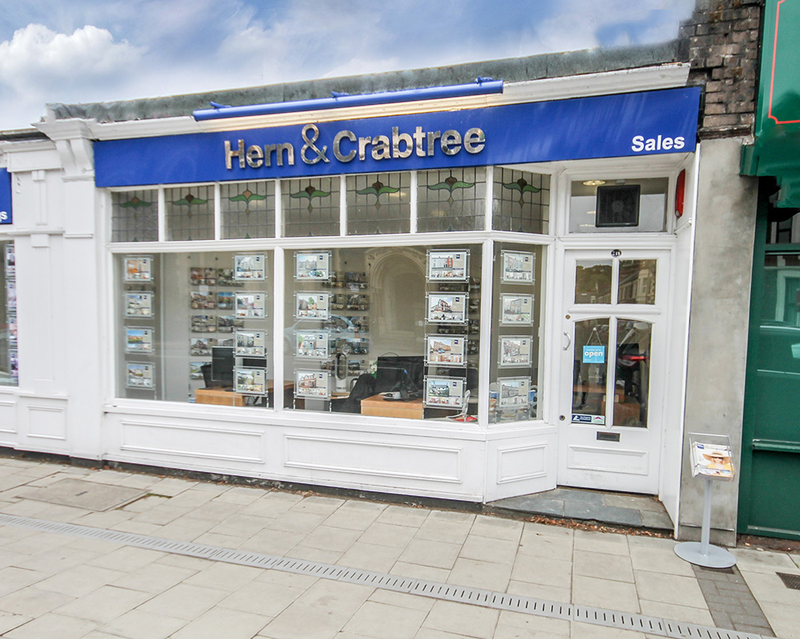 For our tenants in our Managed properties, Marc is the face of Hern & Crabtree. Handling all the maintenance enquiries, Marc is an exceptionally hard working member of the team, who you can trust will get things done for you. 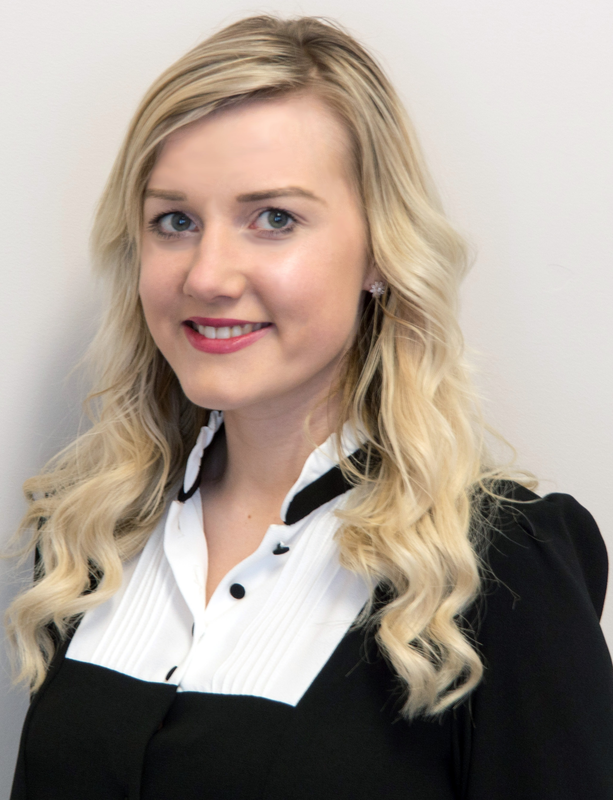 Molly relocated from West Wales to join Hern & Crabtree as a Lettings Negotiator. Molly carries out all the lettings viewings and provides regular feedback to all Landlords regarding the progress of letting their property through Hern & Crabtree. Nigel took ownership of Hern & Crabtree many years ago from Ann Dawe. Nigel re-branded and revitalised this historic estate agency helping it become one of the most recognised and established agents in Cardiff. 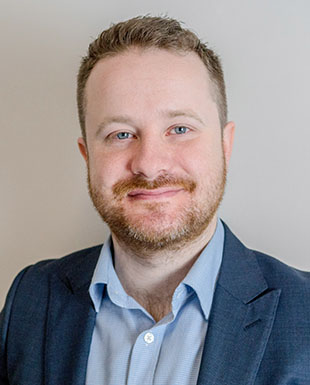 Rhodri is a knowledgeable and hardworking estate agent who oversees the Hern & Crabtree network. Rhodri has worked in the Cardiff and Vale area for his entire career and also specialises in land and new homes. Lance is exceptionally knowledgeable in his field with a wealth of experience in the lettings industry. He’s friendly and very approachable, a pleasure for landlords and tenants alike to have on hand should they need any help.